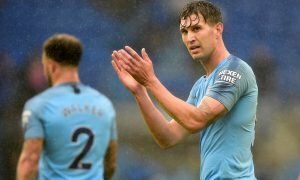 Man City's agreement with £72m-rated attacker will only boost England's World Cup hopes | The Transfer Tavern | News, breakdown and analysis on all things football! The Manchester City fans in the Transfer Tavern have been absolutely delighted by the performances of plenty of their attacking players this season, especially those of Raheem Sterling. So much was expected of Sterling when he made a big-money transfer from Liverpool in 2015, and he initially struggled to make an impact at the club in his first season with the weight of expectation on his shoulders. However, since Pep Guardiola arrived in Manchester, Sterling has gone from strength to strength. The 23-year-old is rapidly developing into one of the most effective wide players in European football, especially now that he has improved his finishing ability inside the penalty area. Sterling (valued at £72 million by Transfermarkt) has been heavily criticised for his lack of composure and poor technique in-front of goal over the years, but the England international has firmly silenced his doubters so far this season with 20 goals to show from his 37 appearances in all-competitions. Considering he is playing in the same team as the likes of Kevin De Bruyne, Sergio Aguero, Leroy Sane and Gabriel Jesus who all like to get on the score-sheet, his record is mightily impressive. And according to ESPN, Sterling is set to be rewarded for his fine form with a new contract in April. City’s motivation for offering Sterling a contract prior to the World Cup almost certainly derives from their fear of receiving astronomical bids for his services from rival clubs after they have witnessed his talent on the international stage, and if they can wrap up a deal before the tournament kicks-off in June then it will be a positive move for both The Citizens and England. Although it seems unlikely that Sterling has any burning desire to embark on a new challenge whilst City are performing so imperiously at the top of the Premier League, he will not want any doubts in his mind regarding his contract when he pulls on the white shirt in Russia. 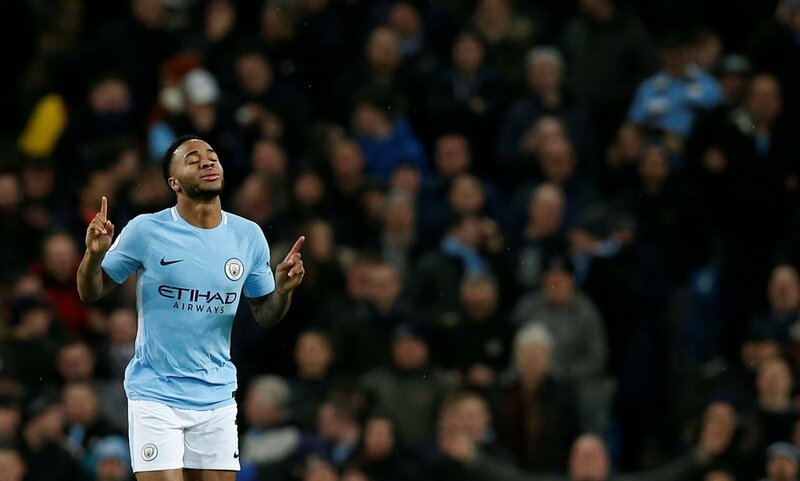 With that being said, the news that City are set to offer him a contract next month can only be positive for the England national side, as they will need Sterling to be playing with a clear head to have any chance of progressing to the later stages of the competition. Based on recent form, Sterling is England’s most influential attacking player after Harry Kane, so his performances will be pivotal to their success during the World Cup. With his future secured and a new contract in place, Sterling can play with freedom without any club complications to worry about, so supporters of the England national side should hope for a swift conclusion to contract negotiations in the weeks to come.